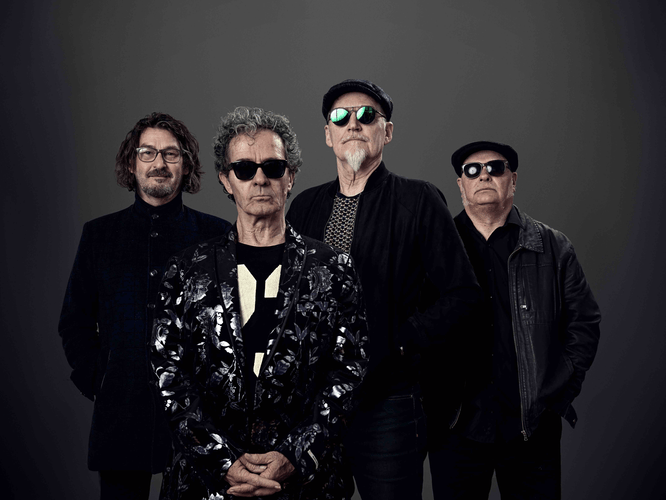 Choirboys authentic pub rock icons, have given us a swag of enduring Australian pub rock anthems such as Run To Paradise, Boys Will Be Boys, Never Gonna Die and more. The lads have embarked on a new venture to bring us the 6-pack of classic hits. Creedence Clearwater Revival recorded and performed in their own inimitable style. This first six pack is an indulgence...homage...acknowledgment...a salute to six of the best songs from Creedence Clearwater Revival. Not only have Choirboys recorded these hits but they have decided to take them to a small number of selected venues for the full live experience—loud sweat driven, gritty and in your face!